Some lucky parents have very typical children, for which common, everyday parenting techniques are mostly very effective. Regrettably, parents with unique, difficult and very challenging kids, who often present with ADHD, as well as perhaps several other disorders, are given the same parent management techniques. This often leads to parents questioning their parenting ability. However, the issue that we should focus on is that uniquely challenging kids, with ADHD and other co-morbid (co-existing) disorders, really do need unique, different management, specific to their child’s presentation. In fact, some normal parenting techniques might make conflicts worse, such as using behaviour modification or using aggressive or conformational behaviour management. Further, what succeeds with one form of ADHD can be ineffective with another type of ADHD, or with different co-existing disorders. Ian will discuss and cover some of the specific, unique strategies, that can be more effective for kids with ADHD and other co-existing conditions. In his normal positive, practical style, he will focus on strategies that can work, for many kids with ADHD, toward them realising their positive potential. With his supportive and no-nonsense approach, Ian highlights practical strategies for issues such as Practical Management of ADHD, Responsible Parenting, Building Resilient Kids, Dealing with Defiant Behaviour, Bullying, etc. Ian speaks to thousands of people each year, providing practical and down to earth suggestions. Ian conducts seminars around Australia for television, radio, universities, professionals, schools and support groups. Ian is the Director/Psychologist at Forestway Psychology Centre (Sydney), where he works to support children and families. He has provided consultant services for many years to Paediatricians, Psychiatrists, Doctors, Professionals and parents in different cities. 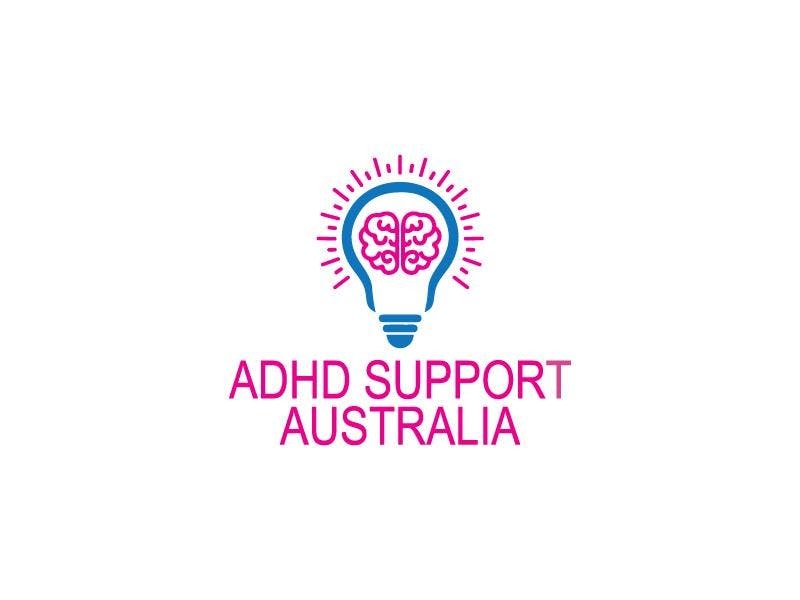 His book, “You and Your ADHD Child” (now in its 12th reprint) has become the practical handbook for Australian families and schools dealing with the everyday problems ADHD kids have. He also co-authored the popular book “Coping With School”. Ian is a regular guest on “Mornings” on Channel 9 and was the Resident Psychologist on “Mornings with Kerri-Anne” for ten years. Ian is still making guest media appearances such as on 9 News, 7 News and ACA shows. Ian writes regularly for Practical Parenting Magazine, ASG, KidsLife.com.au, etc.